This is fab Sylvie, what a great stamp! Lovely card Sylvie,like the way you've done the sentiment. hope you had a good time, it seems ages since we met you, meeting up with you was the best part of my holiday. anyway stunning card I love it. Oh so adorable Sylvie, wonderful image and colours. Hi Sylvie, how are you and your brother? 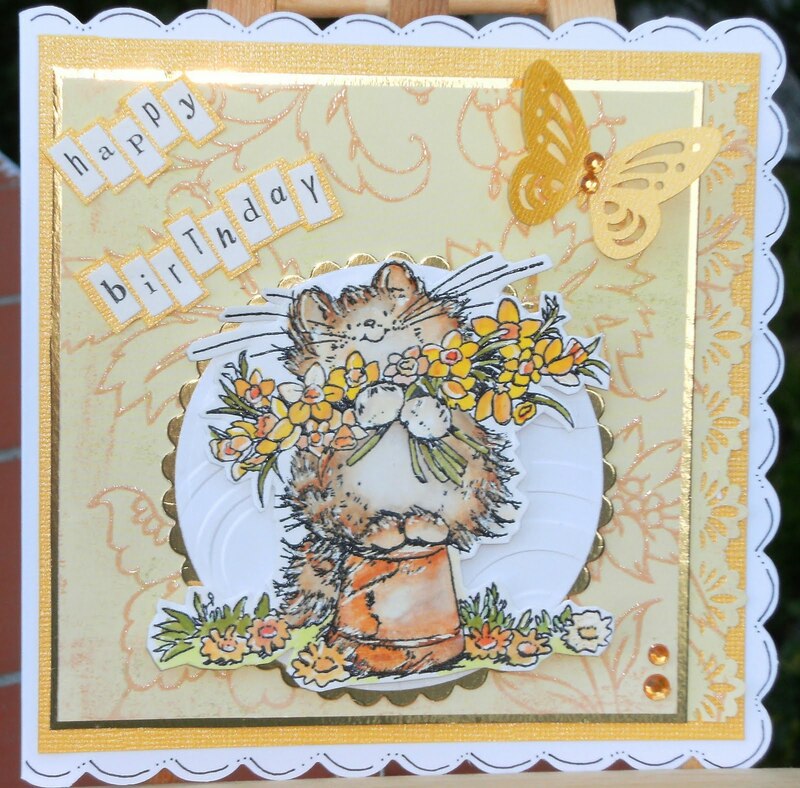 This is a fab card, I just love everything about it, when you next in Cov?